What is a Claims Processor? A Claims Processor, also known as claims clerk or examiner, is a person who analyzes and processes insurance claims, checking it for validity. In this job, it is required that the person in charge should be able to accurately check and verify all grounds for claims before categorizing the documents for approval or not. Also, they are good in providing administrative help in the claims department. They also provide help to those who are unsure what claims to apply for. Claims Processors also talk to people in a pleasant demeanor as part of their customer handling skills. Their conversations with claimants must exhibit patience and empathy. What Does a Claims Processor Do? A Claims Processor's job essentially entails data entry and claim analysis to facilitate timely reimbursement of insurance claims. It is their job to verify that the application for claims is valid and all the requirements are met. Whenever they are not processing claims, they are also providing administrative assistance to the claims department. It is their responsibility to review the insurance policies to be able to identify the coverage of claims that are available for the claims applied. Since they interact with the insured person, either through phone, email or chat, it is a must that they have good customer service skills as well. How Do I Hire a Claims Processor? In hiring a claims processor, it is important to get someone who has a good knowledge in the insurance industry. This is needed since they will be the first to assess a customer’s claim for benefits. A Claims Processor must be detail-oriented since the job involves complex paperwork. Also, strong customer service and people skills, including patience, empathy and self-control, are needed to deal with angry, emotional or frustrated clients. To ensure that you will find the right people for the job, staffing services and websites are readily available to provide the manpower you need. They screen candidates carefully and assign people to jobs they best fit in. How Much Does a Claims Processor Cost? A Claims Processor’s cost depends on the individual’s educational background, work experience, and level of knowledge and training in the field. Most employers prefer to outsource when hiring a Claims Processor since it's not only more convenient but it costs less as well. 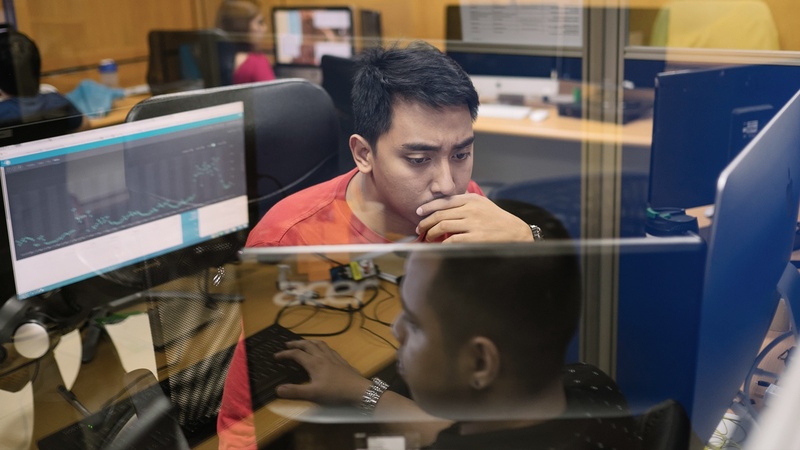 One of the hotspots to outsource is in the Philippines. The Philippines provides employees who deliver great results without making the client overspend. STAFFVIRTUAL's over 10 years of experience in the outsourcing industry ensures you get candidates who are not only truly skilled and knowledgeable but dedicated to the job as well. How many Insurance Claims Processors in the Philippines do you need?